Leading fabricator Force 8 have now introduced vertical sliders to their extensive collection of products. Dennis Sumner, Managing Director of Force 8 comments “If you live in a period property, you will understand the ongoing battle with energy efficiency due to having single glazed glass in the window and installing vertical sliders will eliminate these issues. Many period properties especially those in conservation area are subject to stricter planning regulations so being able to have vertical sliders which meet these regulations ensures you can have a great quality window for your home”. Force 8 leads the industry with their unique approach to profile bending so being able to manufacture arched vertical sliders is a must have for the company. Depending on the style of the arch, this allows for welds and steel reinforcements to be used where it’s possible, creating the true radius of the arch. By using this process, allows Force 8 to design and manufacture arches and curved sections of any size to the correct measurements. 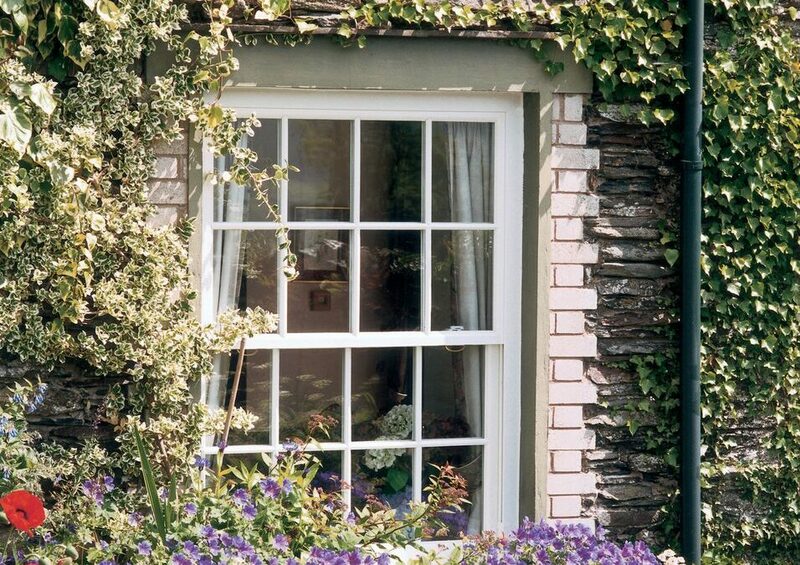 For added aesthetics, you can add Georgian bars to the vertical slider to enhance the look of a period finish. You can choose from a wide range of colours and styles to replicate the traditional style or you can create a whole new design to create an aesthetically pleasing finish to your home. “Vertical sliders are a great alternative if you are looking for a traditional finish to your modern home. As they are manufactured using PVCU material, you can be sure you have the benefits of noise reduction, low maintenance with energy efficiency and safety & security”, comments Dennis.